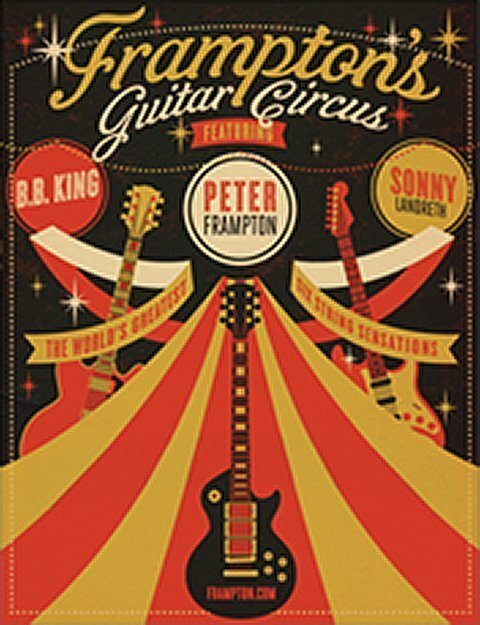 Peter Frampton has just announced a 2013 tour featuring some pretty amazing guitar players: B.B. King, Robert Cray, Sonny Landreth, Kenny Wayne Shepherd, and Steve Lukather. Click here for the details at Peter Frampton's official webpage, with information about ordering tickets and VIP.